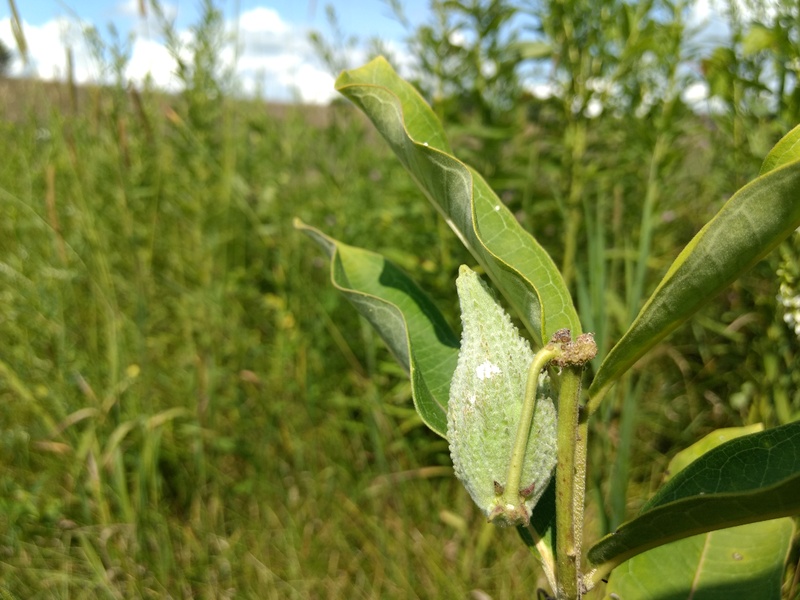 Milkweed pods are a favorite summer vegetable, with a taste similar to green beans. Mints of all types are ready for harvest. It’s best to pick them before they start to flower. 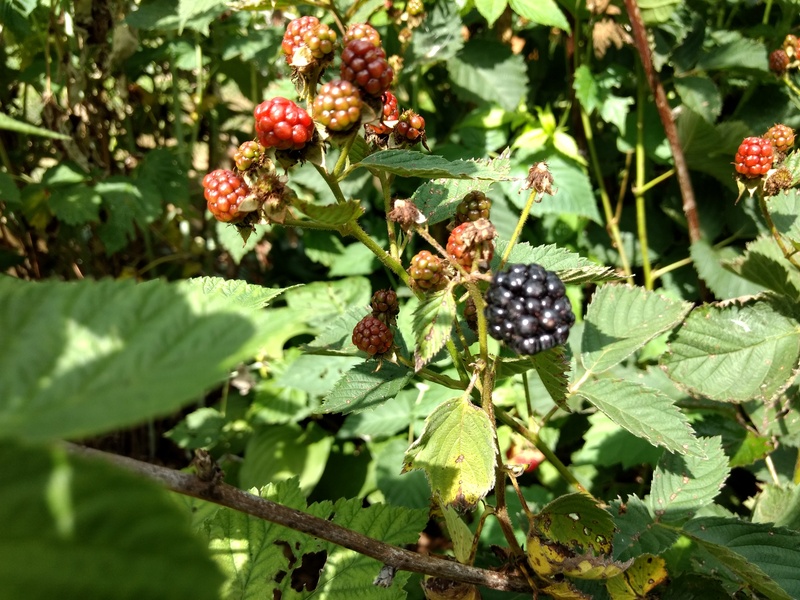 Brambles- raspberries and blackberries- are doing really well this year. 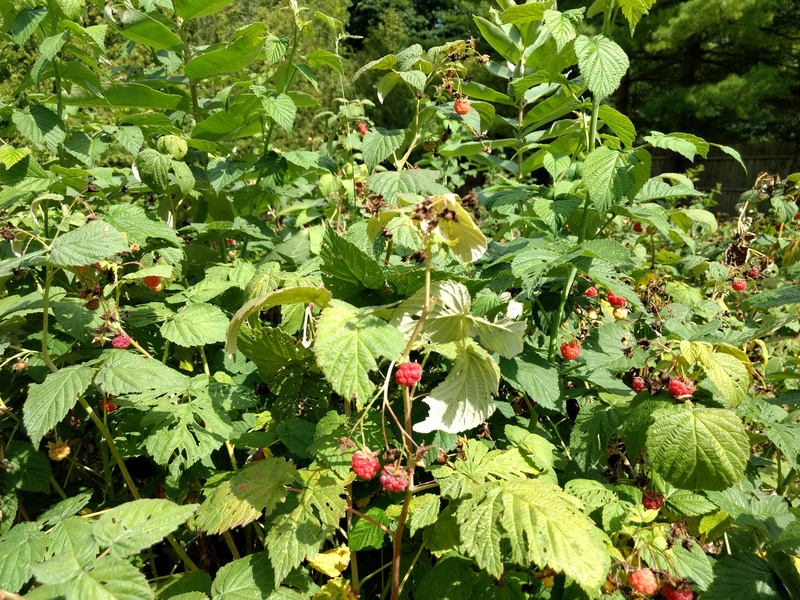 The black cap raspberries are done for the season, but the red raspberries are ripe. And the blackberries are just getting started. 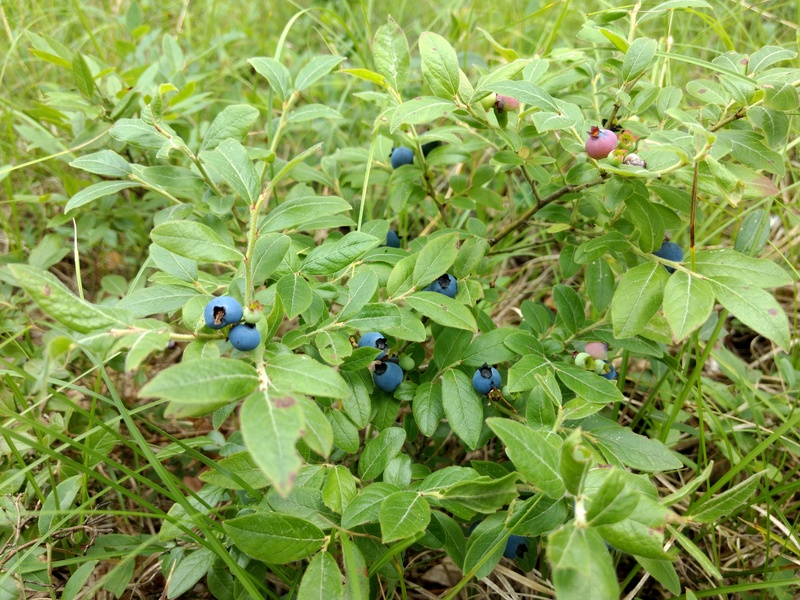 Blueberries are hit or miss this year. Some patches are relatively sparse, others are absolutely loaded. So don’t give up if the first bush you find doesn’t have many berries. The late summer mushrooms, like chicken of the woods and hen of the woods, are starting to pop out. And the mayapples are starting to ripen. So it’s time to start keeping an eye on your chicken and hen trees and you mayapple patches. Check out the video for more information and tips.